2012: Signed to the Philadelphia Eagles practice squad on Aug. 1. 2012: He signed a four-year $2, 2 million contract, including a $106 000 signing bonus with the Miami Dolphins. He was released on August 31st. Drafted by the Miami Dolphins (RD6, 183) of the 2012 NFL Draft on May. 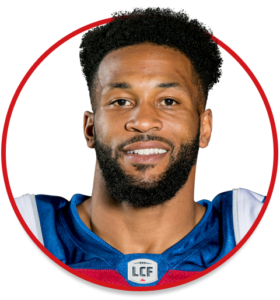 Cunningham played in seventeen games with the Montreal Alouettes, sixteen of them as a starter. He scored four receiving touchdowns, another one on a run and also crossed the goal line to complete a two-point conversion. He finished fourth on the team in yards from scrimmage and combined yards with 880. He had his best game with seven catches in Hamilton, against the Tiger-Cats, on September 16. 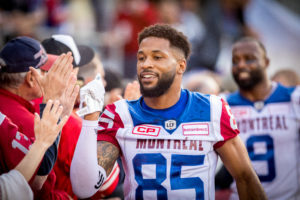 In only eight games with the Alouettes, Cunningham amassed 308 receiving yards and scored four touchdowns in his very first CFL season. 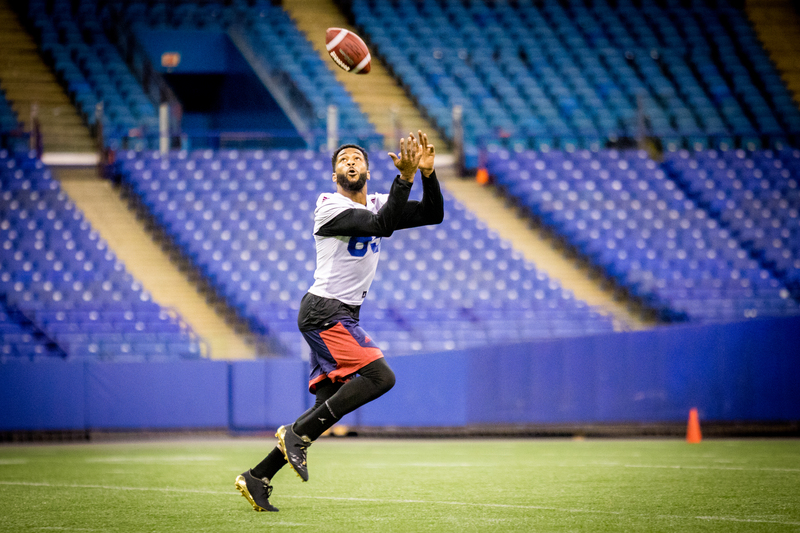 Two of those touchdowns were scored against the Eskimos, in Edmonton, on November 1. After attending Westerville South High School in Ohio, where he had tremendous success, Cunningham entered the Michigan State Spartans program and rewrote their record book. 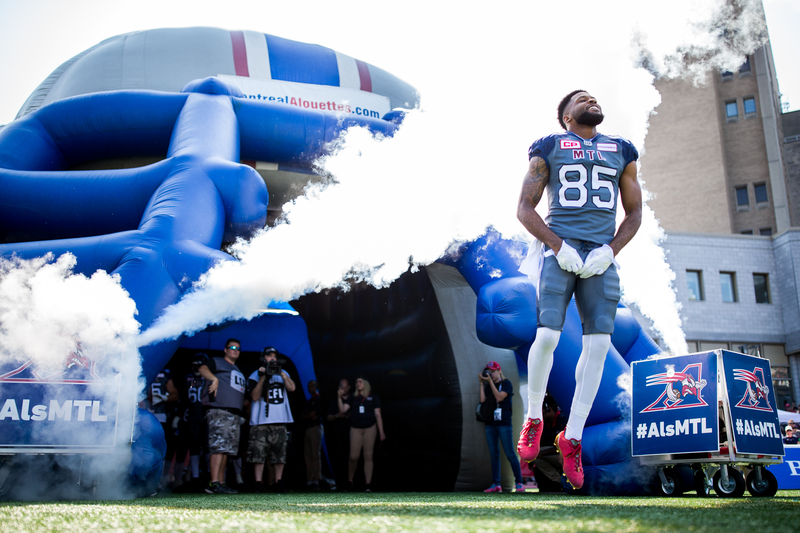 He established marks for pass receptions (218) and receiving yards (3,086). He also ranks second in career TD receptions with 25.